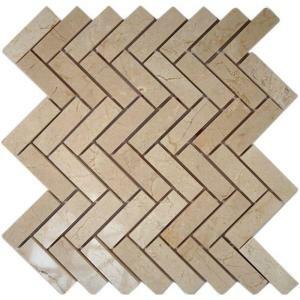 Faux wood tile is one of the fastest growing trends in home remodeling. It gives you the look and feel of real hardwood but is more practical for areas of the home where moisture could present a problem – bathrooms, kitchens, utility rooms and foyers. Faux hardwood tiles are commonly used on walls, as well as floors. The look of wood on the wall creates a custom architectural feature that enhances any room of the home. Homeowners love the look and feel of reclaimed wood – like the wood from an old barn or even antique furniture. But reclaimed wood can be quite expensive. Now homeowners can add that reclaimed wood style with wall tiles made of ceramic which offer a natural, authentic weathered look. 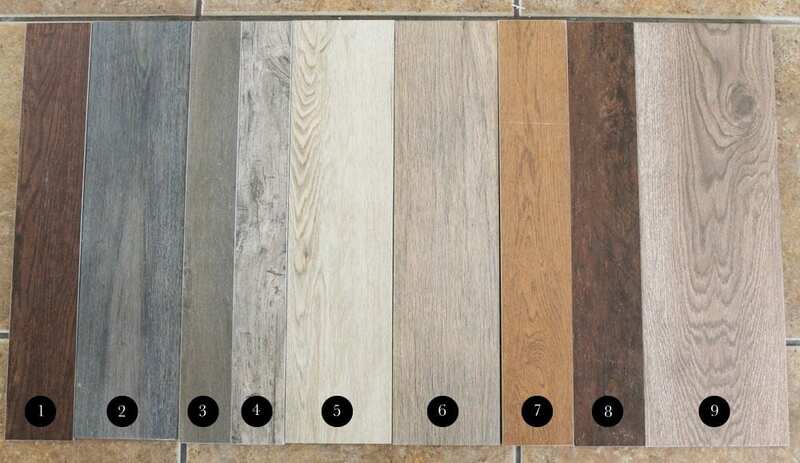 Designers and homeowners love the wide array of finishes available in faux wood tile. These range from natural, earth tones to colors that homeowners may have never dreamed of staining hardwoods: washed-out whites and light grays, which are some of the more popular color choices. If you hadn’t considered a faux wood tile for your home, I hope you will now. Don’t be afraid to put tile wood planks on the walls! It’s a great look as a backsplash or as a wall accent. After all, tiles aren’t just intended to be walked on, so enjoy their looks at eye level, too. 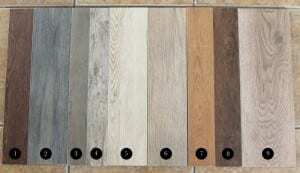 Let me know if you have any comments or questions about faux wood tile.